Has your holiday been ruined by sickness at the Club Mac Alcudia? If youve fallen sick on holiday at the Club Mac Alcudia in the past 3 years, you could be entitled to claim thousands of pounds in compensation. At YourHolidayClaims, we have already helped 55 holidaymakers receive almost £90,000 in holiday illness compensation after making a Club Mac Alcudia holiday sickness claim. 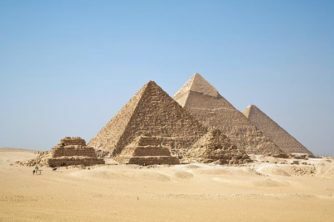 With over 50 years combined experience in travel law, our industry leading holiday illness claim solicitors have the expertise to help you claim the maximum compensation you deserve. To find out how much your claim is worth, call us onÂ 0330 100 2851. Outbreaks of sickness have now plagued the Club Mac Alcudia in Majorca for the past 3 years. 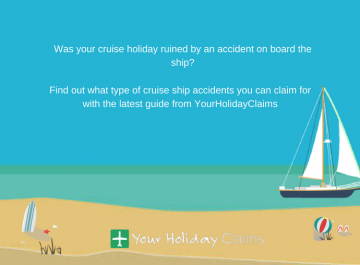 This has caused large numbers of holidaymakers to turn to YourHolidayClaims for help to bring a holiday illness compensation claim against their tour operator. During the past 3 years visitors to the resort have suffered symptoms of sickness and diarrhoea, ear and throat infections, bed bug infestations and even threadworms. The resort even featured in national newspapers in 2014 including the Mirror, Mail Online and The Independent due to the severity of the outbreak. 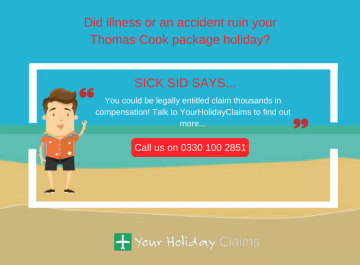 Since then, the expertÂ holiday sickness claim solicitorsÂ at YourHolidayClaims have helped 55 of the affected holidaymakers receive almost £90,000 in holiday illness compensation. 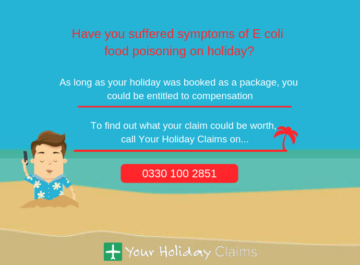 That’s just one illness outbreak YourHolidayClaims have supported victims through, make sure you check out our latest successful claim stories. 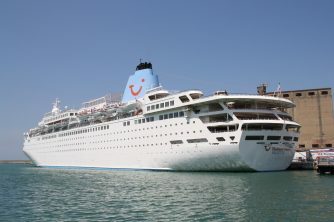 Could you make a Club Mac Alcudia holiday sickness claim? 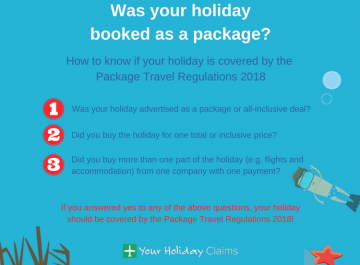 As long as your holiday has taken to place within the past 3 years, it is not too late to make a claim.If your holiday was booked as part of a package you will be protected by the Package Travel Regulations 1992. 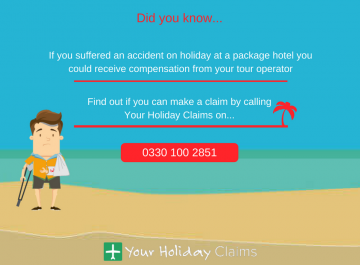 This allows you to bring a claim against your tour operator right here in the UK. 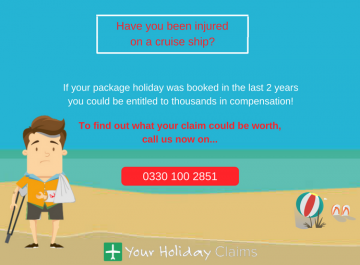 At YourHolidayClaims, we can deal directly with your tour operator on your behalf, from bringing the letter of claim right through to negotiating the maximum compensation for you. 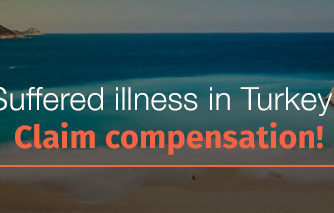 This means that we can help you claim your holiday illness compensationÂ without the hassle. 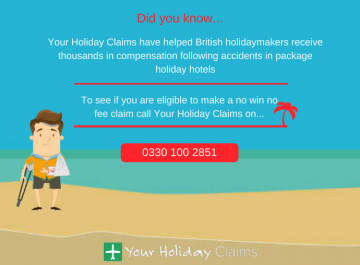 All of our claims are brought on a no win no fee basis. This means that win or lose, you will be never be left out of pocket. 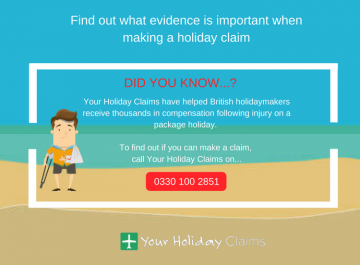 Our dedicated holiday claims team has an unrivalled success rate but in the unlikely event that your claim is unsuccessful, you wont have to pay a penny to anyone. Learn about our no win no fee claims process. 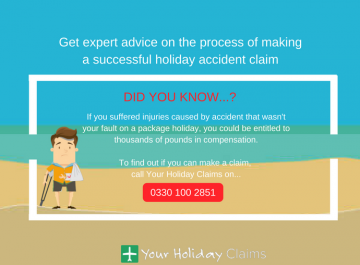 Our legal experts pride themselves with the support and guidance provided the entire process of seeking your settlement, make sure you are informed of your circumstances by reading about your Spain holiday illness claim. To find out how we can help you win what you deserve, call us onÂ 0330 100 2851. Alternatively if you do not have the time to call us, a legal expert will be in touch within 24 hours when you go online and tell us about your claim.